A MAN who was shot in the head at Brunswick Heads has been released from hospital. 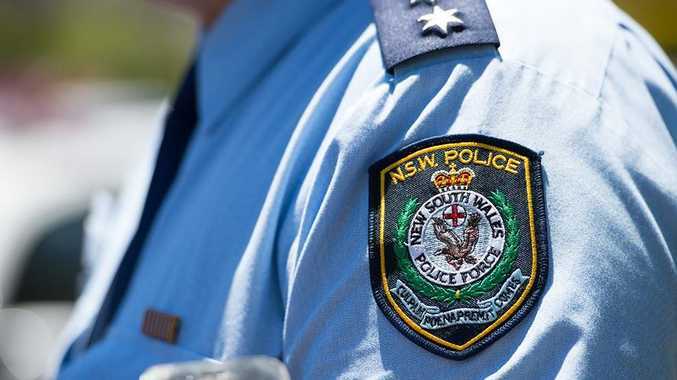 Tweed Byron Police District crime manager detective inspector Brendon Cullen said police had spoken at length to the victim but were still appealing for further information. A 37-year-old man was sleeping in his Subaru station wagon on the Brunswick Heads Nature Reserve access road when he awoke to a man tapping on the window about 5.45am last Friday. He spoke with the man, who fired two shots from a handgun, one of which struck him in the forehead. With no one yet charged, Det Insp Cullen urged anyone who may be able to assist police to come forward. "We're really appealing for anyone that may have dashcam from around the time of the incident," he said. The attacker was described only as being a man with an Australian accent and carrying a dark-coloured handgun and wearing dark clothing. Anyone with information is urged to call Crime Stoppers on 1800333000 or visit nsw.crimestoppers.com.au.